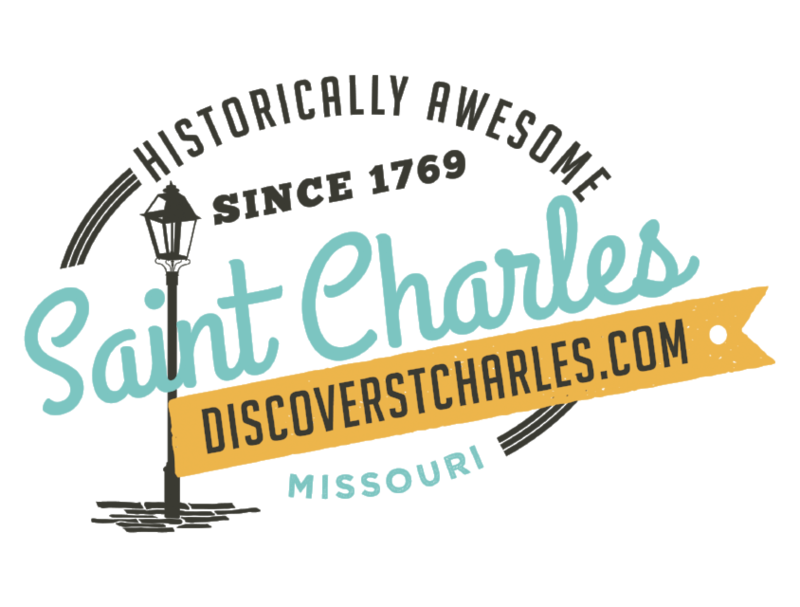 Travel the two-lane roads into the southwest corner of St. Charles County and you&apos;ll arrive at a place where history, nature, art, and award-winning wine all come together to create a treasured destination, Historic Missouri Wine Country. Perhaps best known for it&apos;s wineries, Historic Missouri Wine Country is the perfect place to relax. Share a bottle of award-winning wine as you enjoy the picturesque surroundings from a hilltop terrace. Or cozy up indoors when the weather is less than ideal. All of the wineries are open daily, and most feature live music on the weekends from April through October. But there&apos;s more to Historic Missouri Wine Country than just wine. You&apos;ll also find quaint towns in which to linger and explore. Augusta, Defiance, New Melle, and Femme Osage each have their own unique story as well as things to do and see. Galleries run by local artisans, boutiques, antique shops, and nurseries await you. Dine in one-of-a-kind restaurants serving everything from burgers to gourmet. Or immerse yourself in warm Wine Country hospitality by staying at one of the region&apos;s unique inns. Once you&apos;re done in town, head out Highway 94 to the region&apos;s most popular historical attractions, the Historic Daniel Boone Home at Lindenwood Park. This living-history village not only features the nearly 200-year-old Boone Home but also over a dozen other 19th century structures, including a chapel and schoolhouse. For the outdoor enthusiast, Wine Country offers several outstanding County Parks, Klondike, Broemmelsiek, and Matson Hill each offer unique opportunities to explore the Missouri countryside. Natural and paved trails wind through tree-lined hillsides to give cyclists a challenging ride and hikers tremendous views of wildlife, native plants, and rolling countryside. In addition, a portion of the popular Katy Trail State Park, a 237 mile hiking and biking trail, runs along the region&apos;s southern edge. History, nature, art, and award-winning wine! You&apos;ll find it all and more in Historic Missouri Wine Country. However you choose to spend your time there, it&apos;s sure to be a memorable experience. If you have a few days to spare, check out this great Historic Missouri Wine County trip idea! The town of Augusta, MO was the first federally approved AVA or American Viticultural Area gaining the status on June 20, 1980 - eight months before the Napa Valley AVA in California.